Aerobatic warbird flights in a supercharged military aeroplane. The perfect gift and the ultimate self indulgence! Encounter thrills of a life-time with an authentic warbird military experience flown by an experienced RAAF or an ace airshow pilot! or enjoy the sights of Newcastle beaches and the beautiful Hunter Valley. 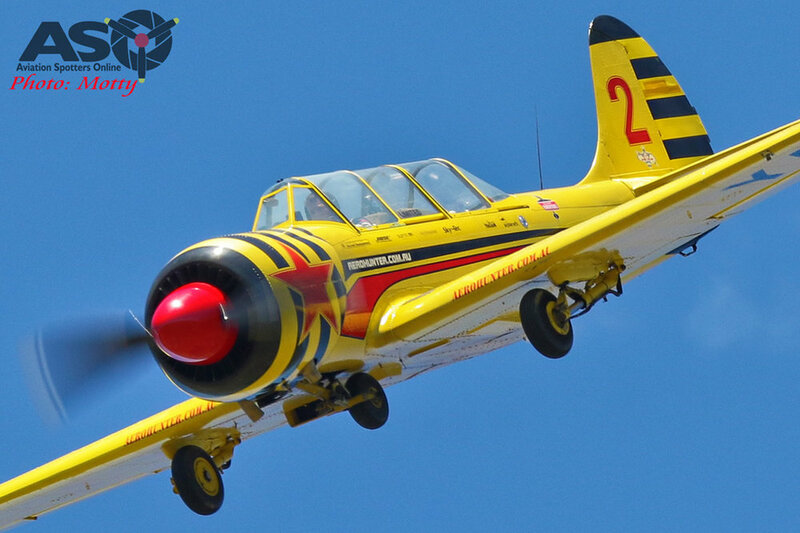 All of your senses will be stimulated the second the Yak 52 radial engine roars to life. 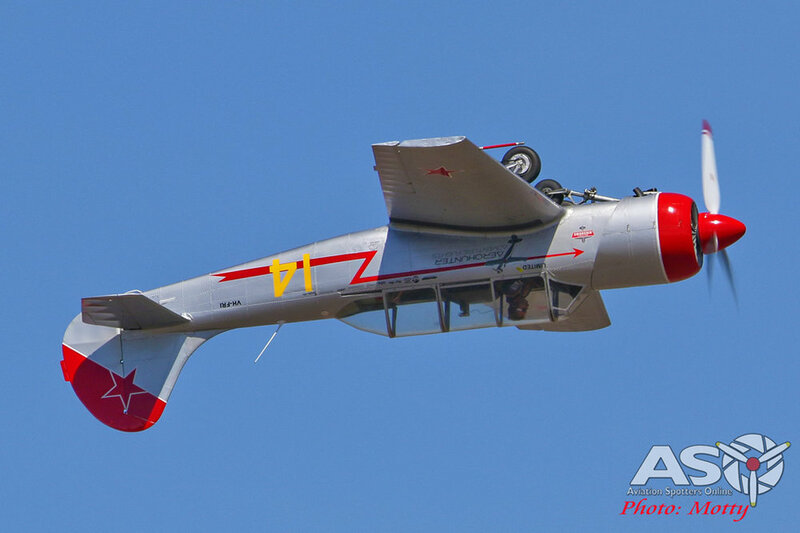 This flight includes an introduction to G-Force, weightlessness, and military manoeuvres including aerobatics such as loops, rolls, immelmans, cuban eights, and the ever graceful stall turn. Whilst this adventure is not for the faint hearted, the flight is totally about your safety and comfort, so we can do as little or as much as you want – after all it’s your experience! Perhaps a special occasion? We will contact you regarding available dates and times. Not for the faint hearted! This flight includes all manoeuvres listed above with the addition of snap rolls, flicks, avalanches, vertical rolls, spinning and a bunch of other moves set to topple your gyros. Experience all the sensations of an aerobatic display pilot and have the family watch in awe at the whole experience from below. Your mission is to take off from the Hunter Valley and conduct a tactical reconnaissance mission of the Newcastle area. We’ll stay below radar coverage for most of the flight and ensure that if you live locally that get to see your home from a view unseen before. If you are still hungry for more we can look at some of the aerobatics listed above on the way home. This is very rare opportunity to experience a piece of Australian Aviation history! 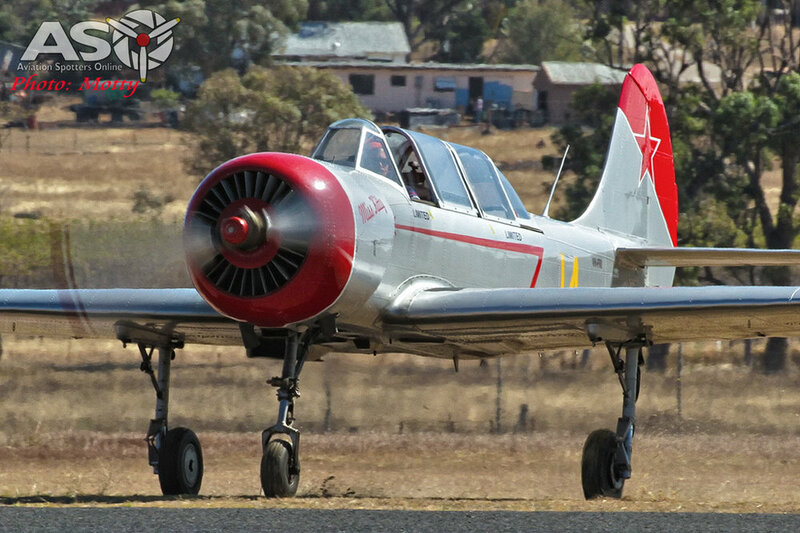 Take a flight in one of only 5 Wirraway aircraft world wide! This 1939 aircraft saw action as a makeshift bomber and in ground attack missions against the Japanese in WW2. The word Wirraway is a Aboriginal word for “Challenge”, so are you up for the Challenge? This is truly a once in a life time opportunity! Take a flight in the only Grumman Avenger flying in Australia. This Massive WW2 torpedo bomber saw service in 1942 and is made famous by US President George H.W. Bush being shot down in 1943 while flying his Avenger aircraft. So book a flight today in this 1800hp monster!